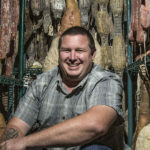 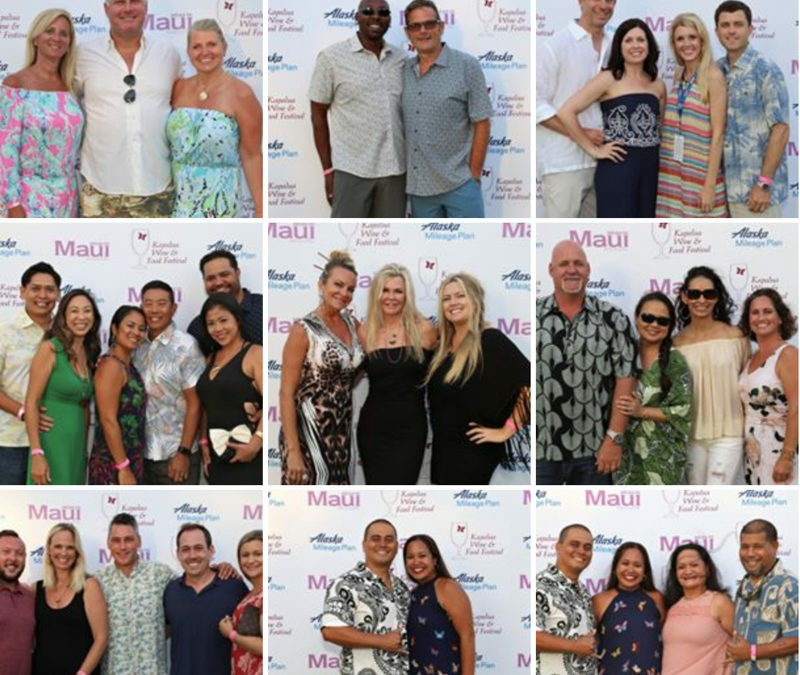 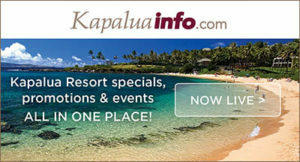 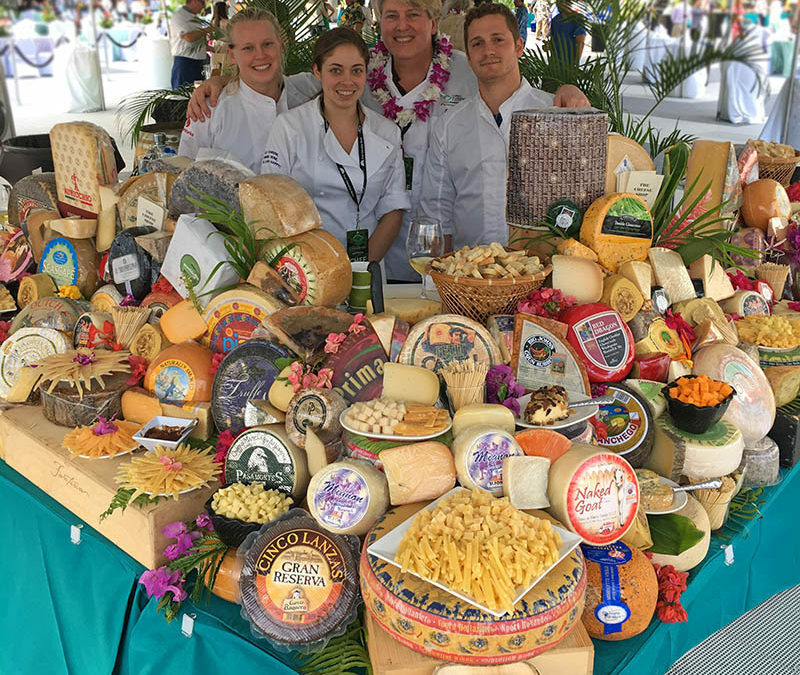 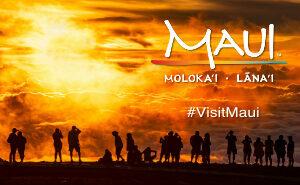 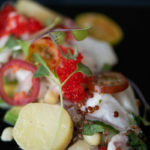 2018 Kapalua Wine & Food Seafood Festival Another fun night of fine wines and Maui’s best culinary! 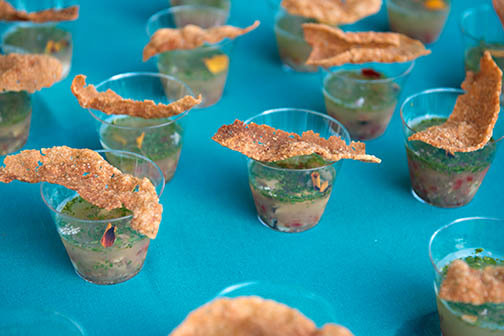 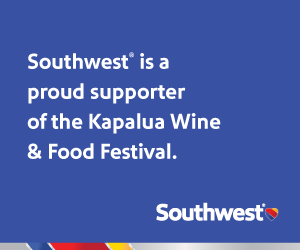 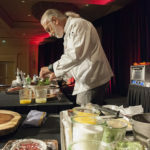 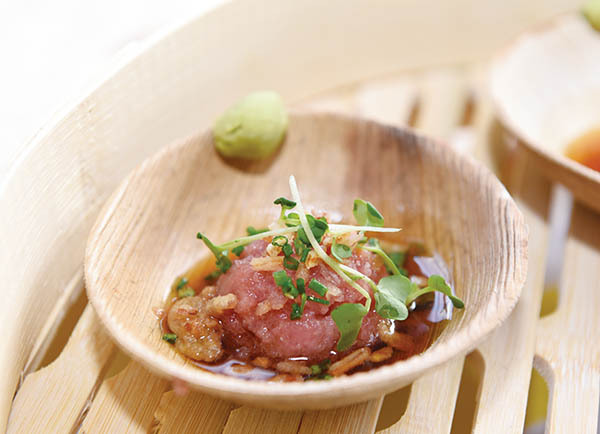 The 37th annual Kapalua Wine & Food Festival returns to the resort June 7-10, 2018 with another stellar line-up of star chefs. 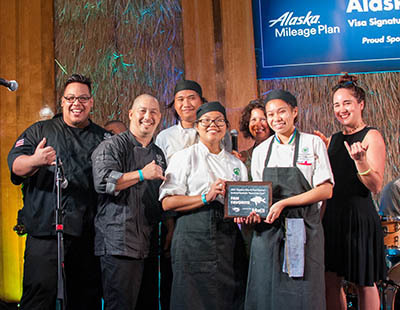 Best of the 2016 Seafood Festival Winners!